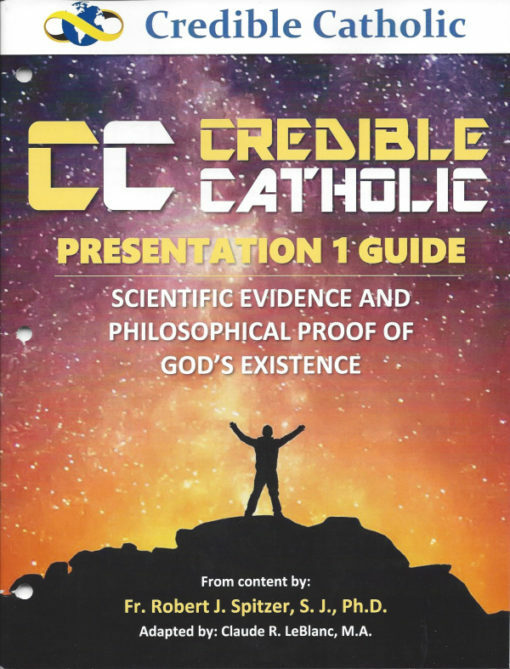 1A – Science is falsely accused of proving God does not exist. It would be hard to create a bigger lie. While science cannot prove God does not exist, there is a mountain of scientific evidence pointing squarely at our Creator. 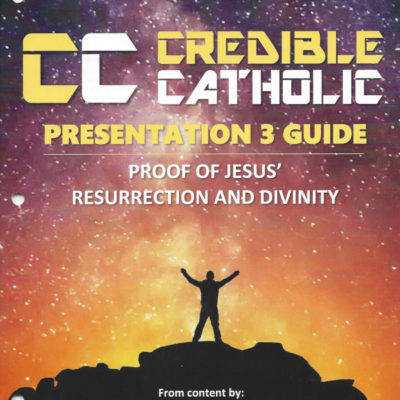 This presentation will show us how close to absolute proof we get but there will always have to be room for faith. From the Big Bang to Einstein’s buy in to our expanding universe (as shown to him with elegant mathematics by a Belgian Priest), science marches on. Read about the “red shift” and Cosmic Microwave Background Radiation – on to the BVG theorem, Entropy and Universal Constants. Everywhere we look closely at science, it favors fine-tuning which indicates – God. 1B – Can philosophy really prove the existence of God. Plato and Aristotle believed it could – and did. So did St. Thomas Aquinas. Using logic and reasoning, we can prove there had to be at least one unrestricted, Uncaused Cause – the cause of all reality (we later show why there can only be one uncaused cause). What does it mean to be “unrestricted”? Who created God anyway? It is all here. Watch as Richard Dawkins trips over his own statement and proves God is the MOST likely cause of the universe (guess he never studied philosophy). Learn about the 5 Transcendental desires that point us to God. In the end, we still need faith. We compare the Bible and Science. How about evolution – can Catholics believe in evolution?